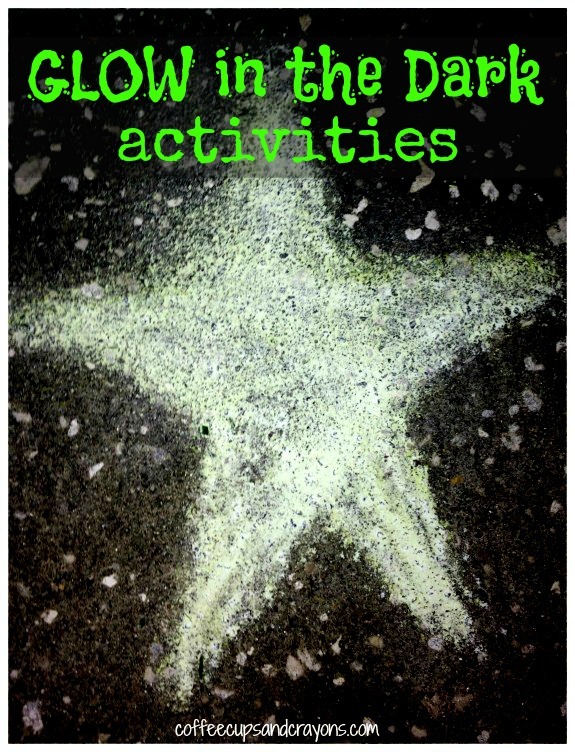 My kids have been having so much fun this summer with glow in the dark activities! Staying up and playing after dark is always great and adding anything that glows to it doubles the fun. 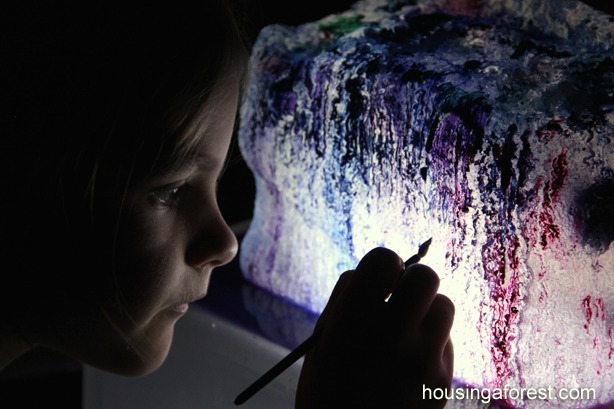 Here are 25 glow in the dark ways to learn, play and create with your kids! 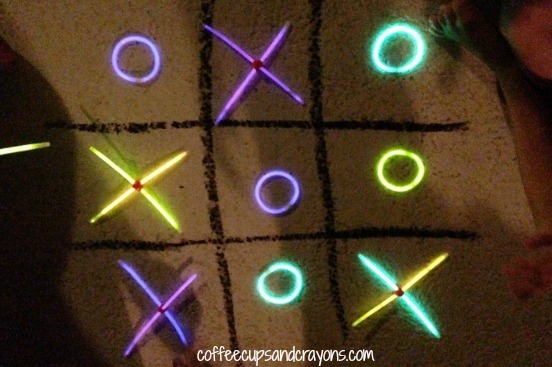 There are so many ways to play in the dark! Which one do you think you will try first? 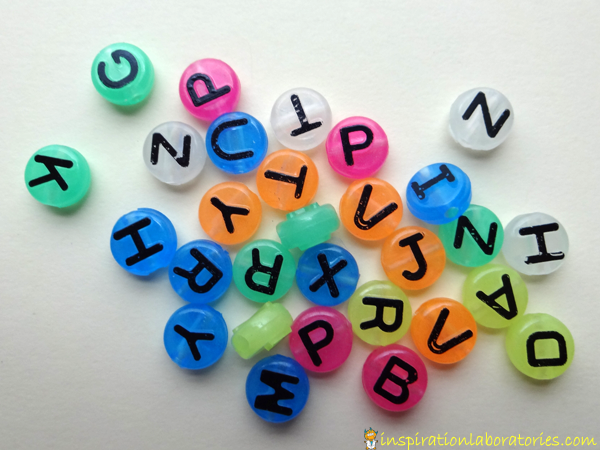 Thank you for including so many of our ideas in this awesome round up! I can’t wait to try your glow in the dark chalk recipe. So cool! I’m going to try the glowing salt dough from Craftulate first! It really is so cool isn’t it?!? My 7 year old has already said it is perfect for a sleepover craft! Hard to decide which one to start with! Such a brilliant collection of ideas. Thanks. There are lots of fun ones! Thanks so much Kate!